Premier Automotive offers all-round vehicle servicing on cars and 4WDs. 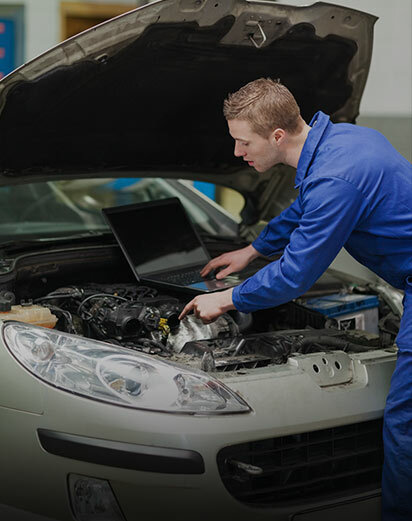 For all of your vehicle’s mechanical service needs, Premier Automotive are the experts to turn to. We particularly specialise in air conditioning servicing, ensuring you and your family experience a comfortable ride at all times. Whatever service or maintenance issues your car is experiencing, Premier Automotive provides a range of mechanical services.